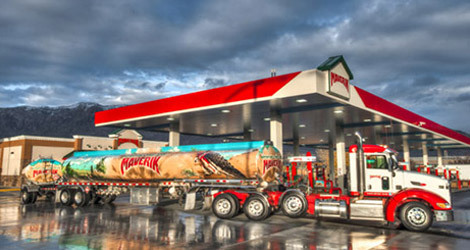 Earn freebies and save on fuel. Save money. Earn freebies. Win prizes. 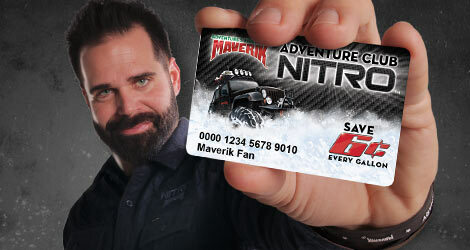 It’s free and easy to sign up for Maverik's Adventure Club™ and Adventure Club Nitro® cards so you can save money on fuel — every gallon, every day. Once you're in the club, spend your Trail Points to Win Stuff, Buy Stuff, and earn freebies with Punch-It! virtual punch cards and enjoy other great perks!